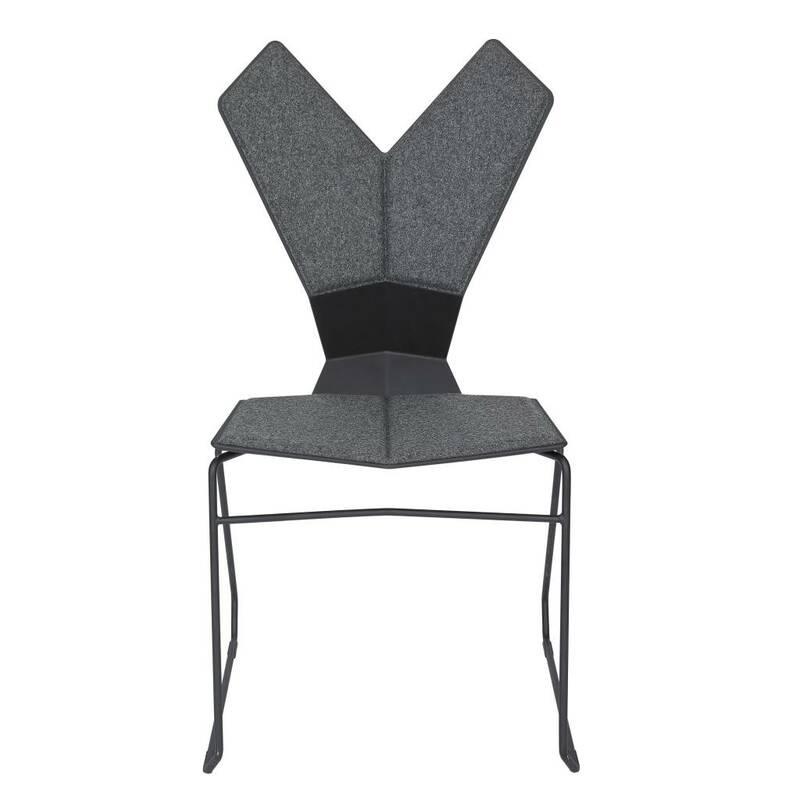 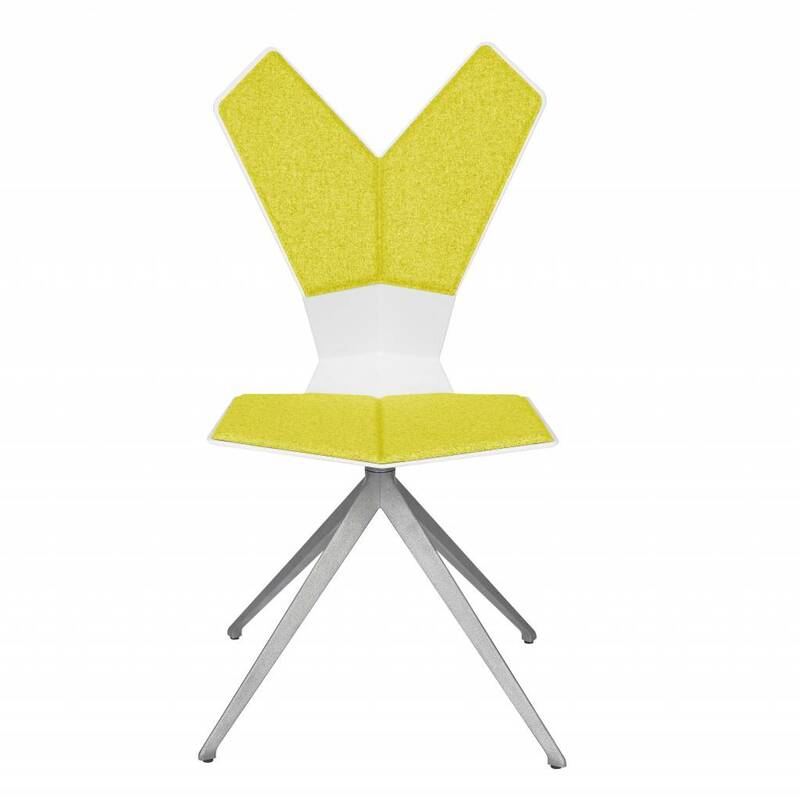 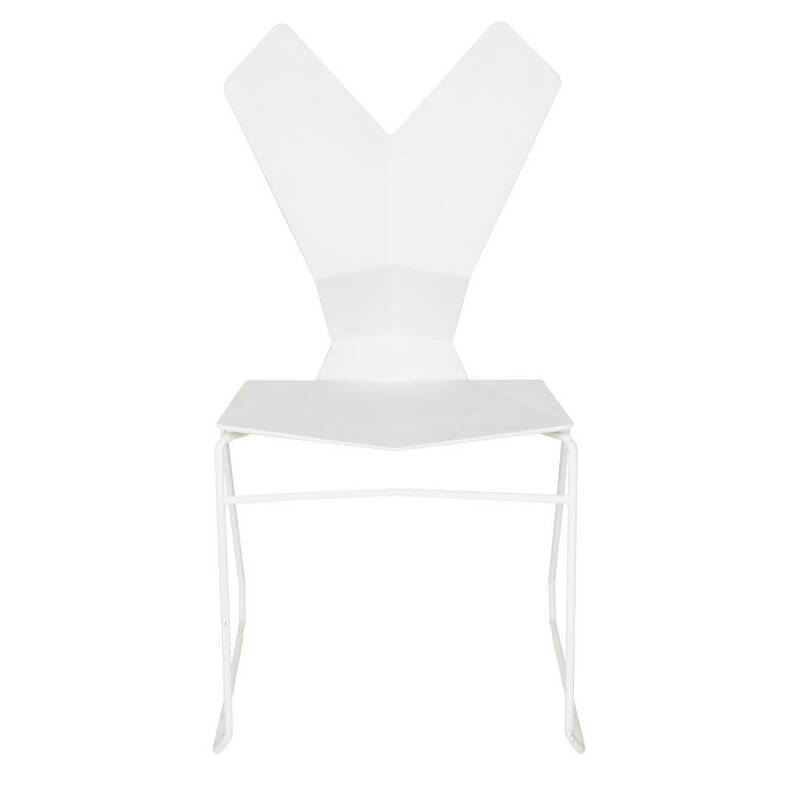 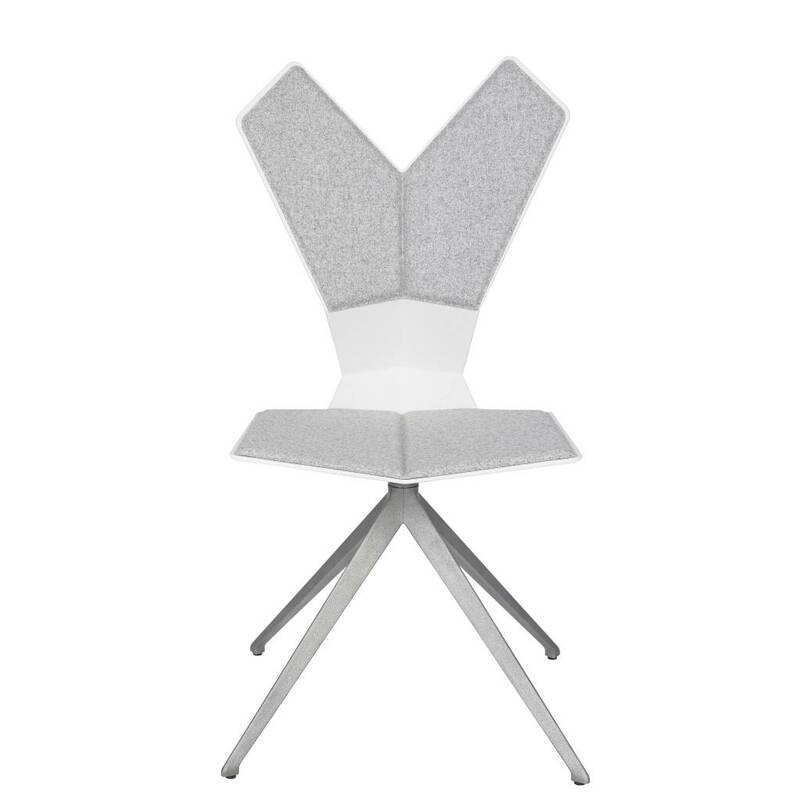 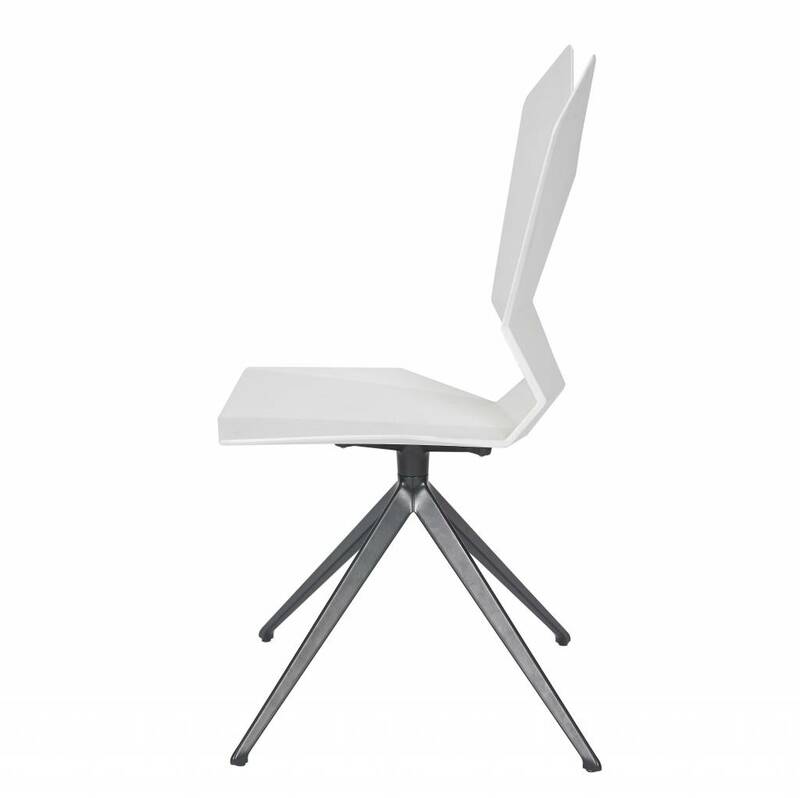 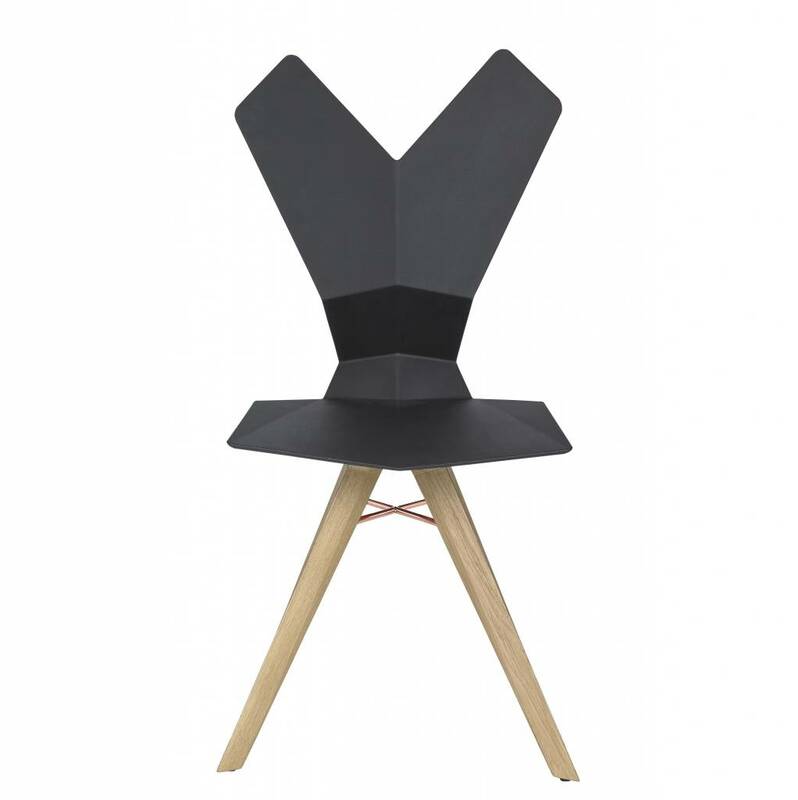 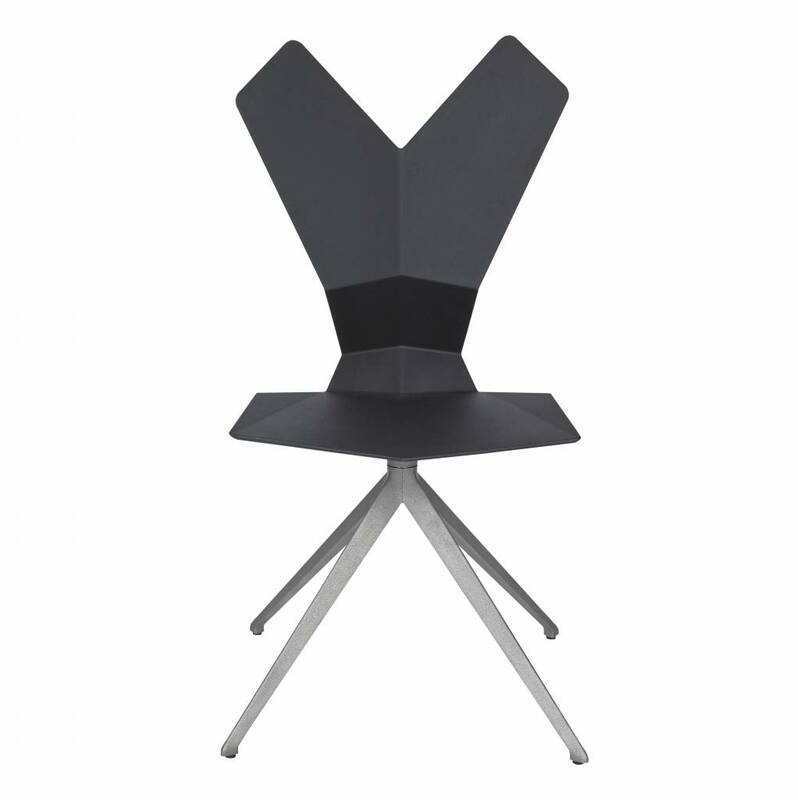 Y Chair balances the three most important requirements; durability, a striking silhouette and an ergonomic form. 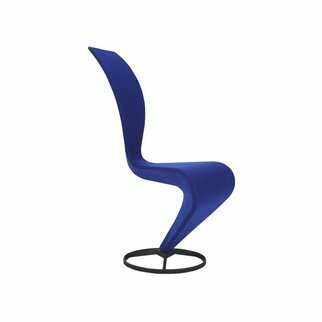 The Y Chair's expressive shape is injection moulded in glass-reinforced nylon, making the material recyclable, fatigue resistant and shock absorbent. 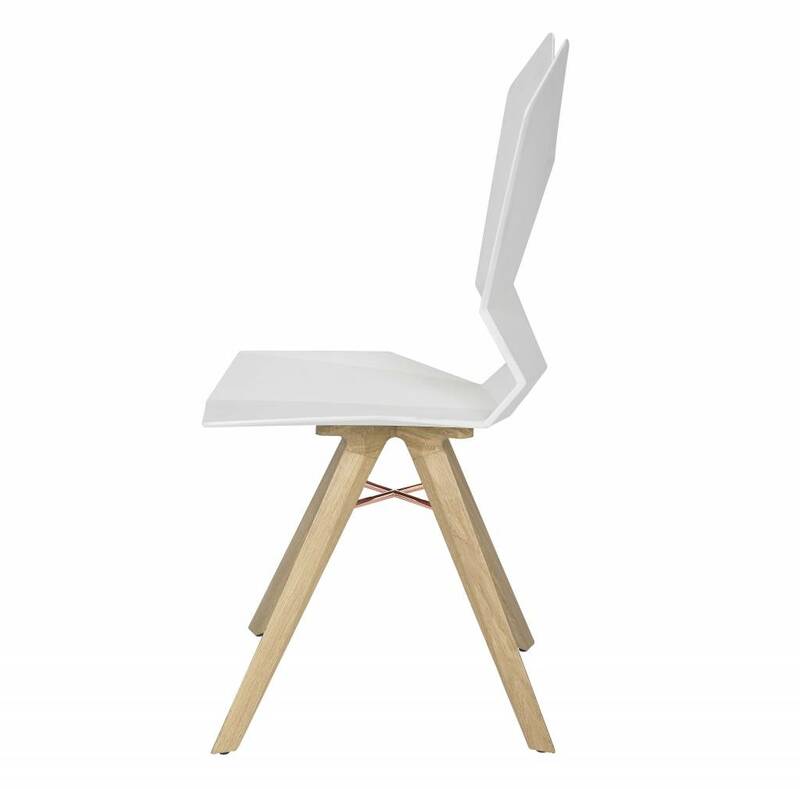 Legs are made of Natural Oak with a clear lacquer.